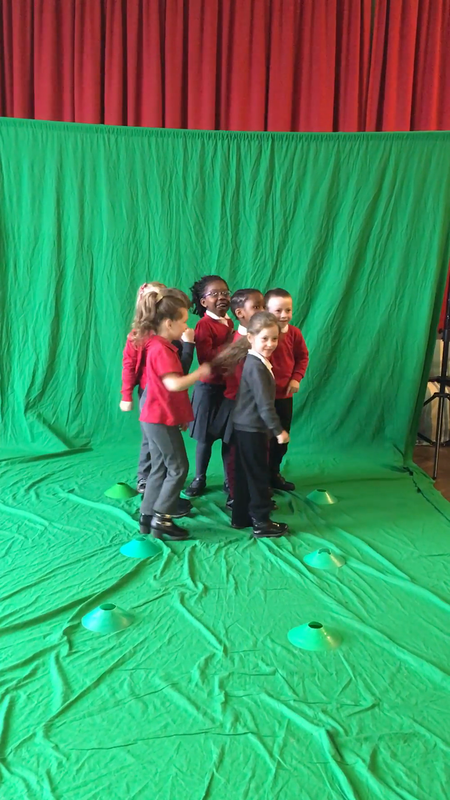 This week the children in year 1 had a special visit from the T-Rex Jam. The children learnt how digital art is produced and they became film producers/ directors for the afternoon. 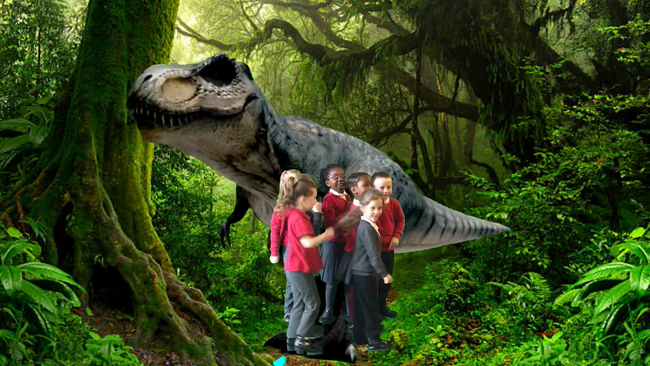 The children learnt how to use a special effects green screen to create their own scary dinosaur movies. The children showed their films to their peers once they were completed.